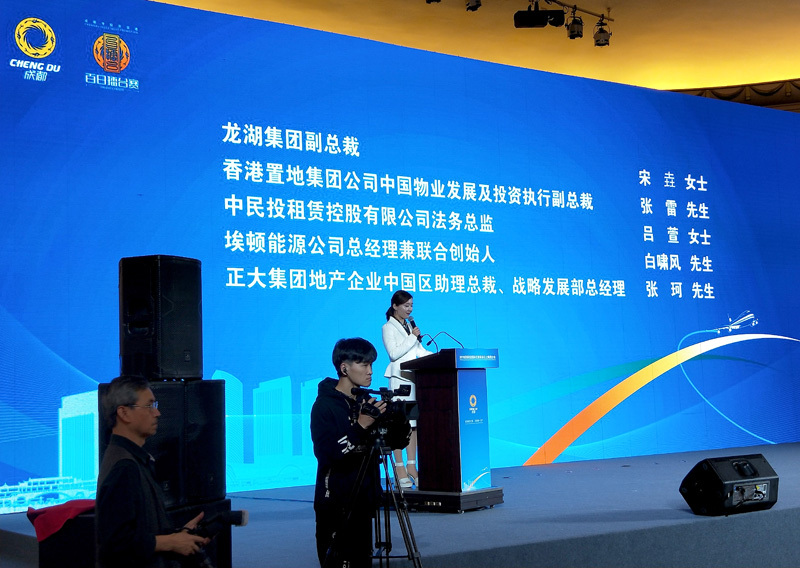 On 11 April, ADEN attended a business forum hosted by Chengdu Shuangliu district in Shanghai. 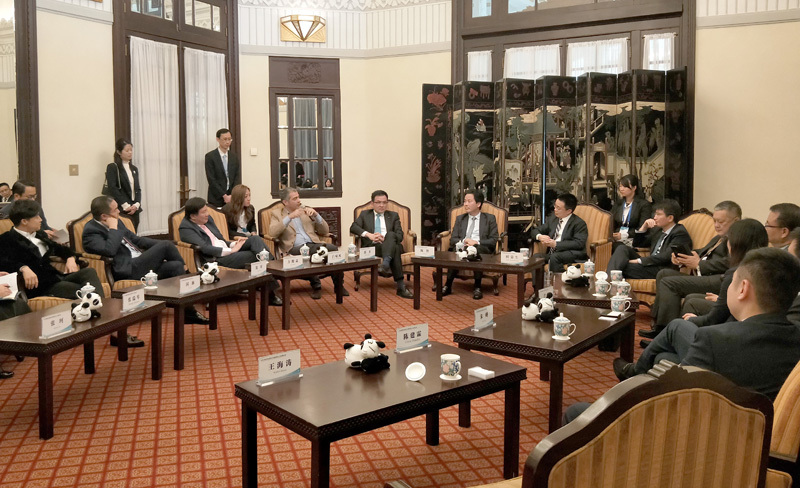 The event brought together top Chinese and international companies to explore the new opportunities in this rapidly-growing transportation hub. ADENERGY General Manager Fulvio Bartolucci spoke at the event, introducing ADENERGY’s smart and clean solutions for maximizing sustainable energy efficiency. 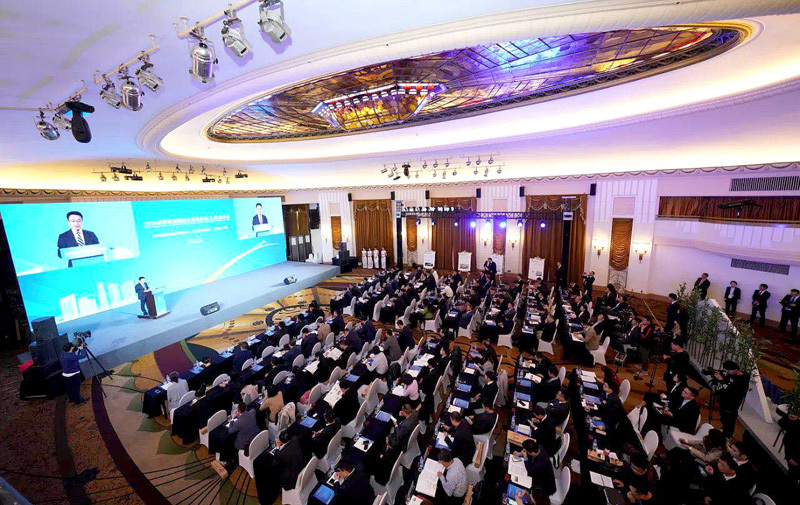 Based on its long and successful strategic partnership with Chengdu, ADEN is dedicated to bringing smart city solutions to every field, from transportation to energy, helping local residents enjoy better and more convenient lives, and helping local enterprises find business success in regional and global markets.